Eddy + Wolf Is The New Asian Restaurant Opening In Robina You Have To Know About! Hang on to your hats, Gold Coast! 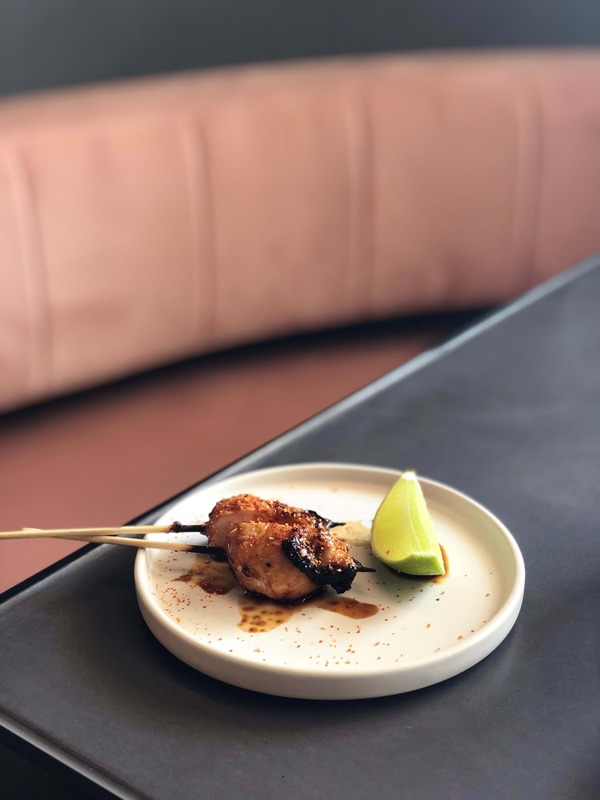 The wind has blown in an incredible new Asian restaurant in Robina and there are so many reasons why you should try it out! Welcoming Eddy + Wolf, from the owners of Can Tho Kitchen & Bar in Runaway Bay! Eddy + Wolf is a mix of Asian fare from all the places they've travelled in Asia, as well as what they grew up eating. 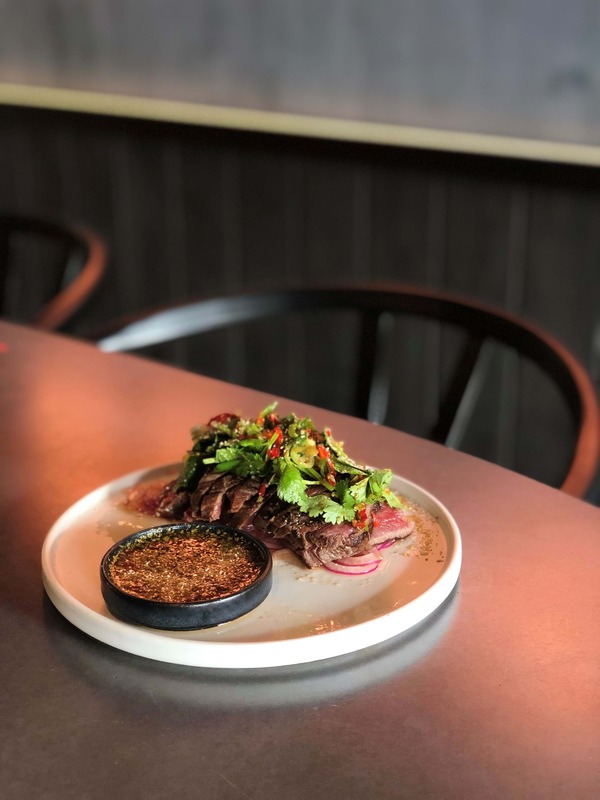 Their most popular dish so far is Baby Pho with Charred bone marrow, the Grilled Thai Barramundi Toast with Yarra Valley Caviar and the Crying Tiger Beef - deeelicious! But that's not all they have to offer - they also have a bunch of cocktails for you to sip away on! 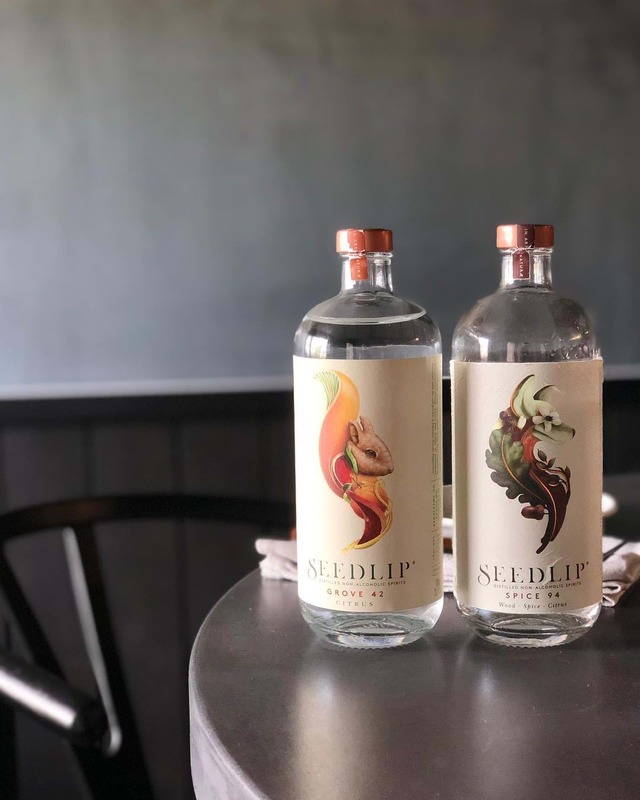 A majority of their cocktails are Gin based because they just love Gin! For those who prefer a non-alcoholic beverage, you can enjoy their mocktails! For every mocktail they sell, they donate $1 to OzHarvest. They also do traditional Soju Bombs with Cass beer just like Koreans do & something they do over a good spread of Korean BBQ.